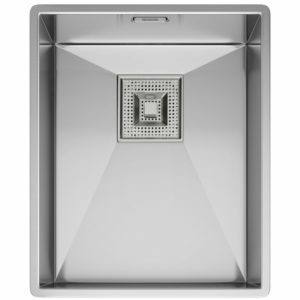 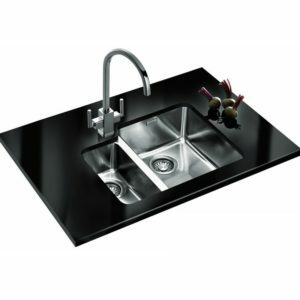 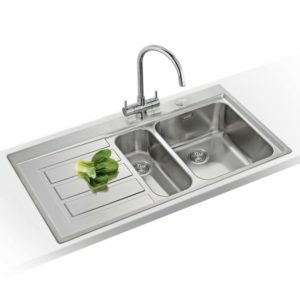 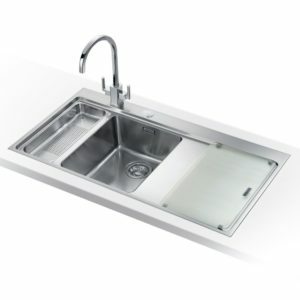 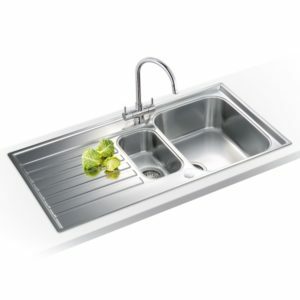 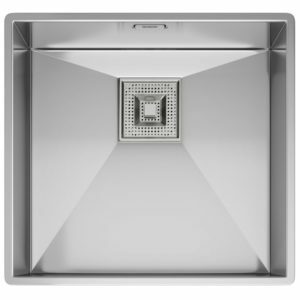 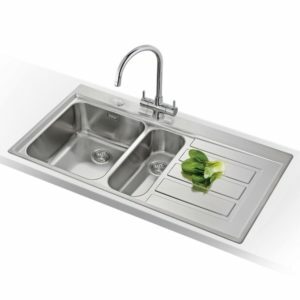 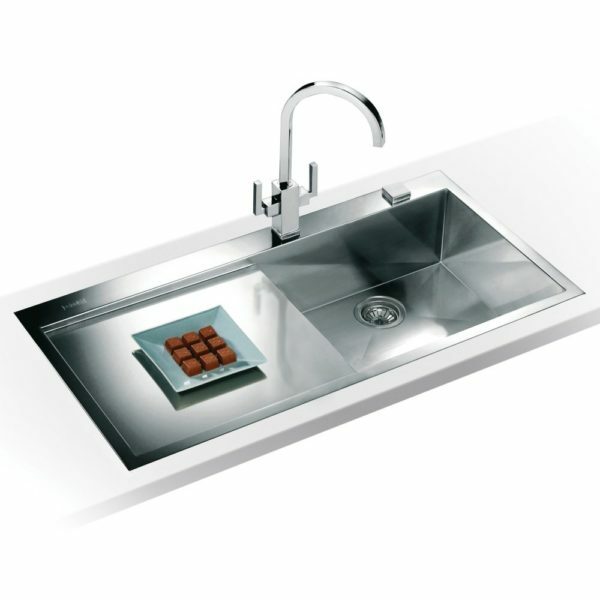 The Planar model from Franke has a stylish and modern look, finished in silk steel for brilliant durability and shine. 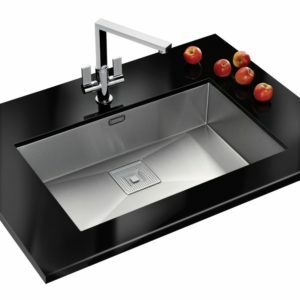 There’s a useful twist control pop up waste so you don’t need to hunt for the plug and a contoured sink for improved drainage. 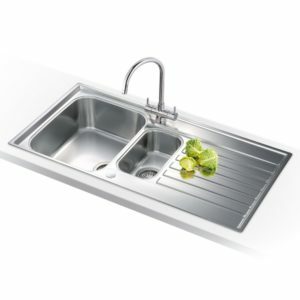 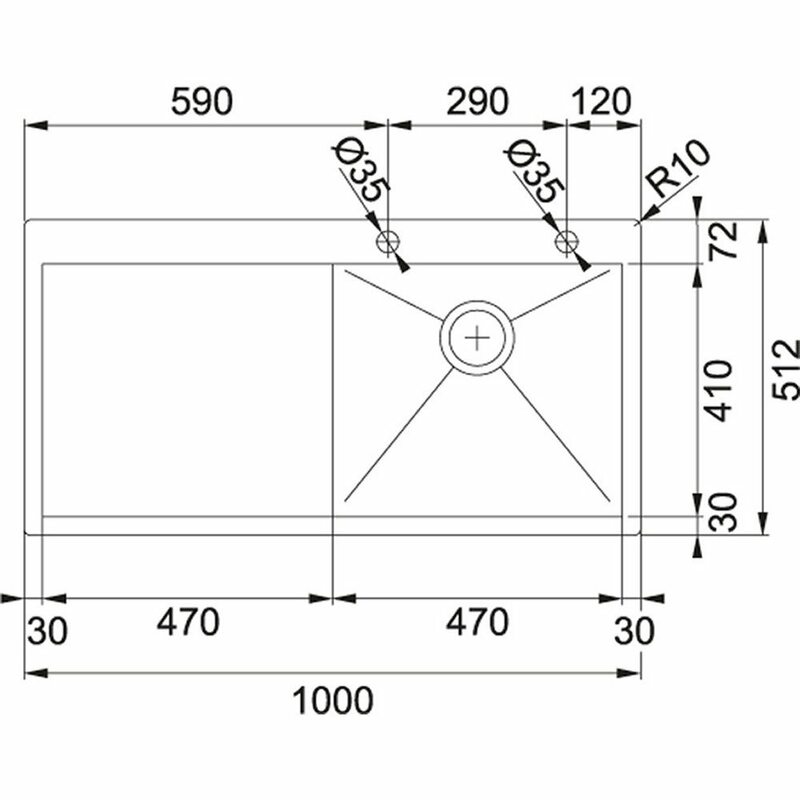 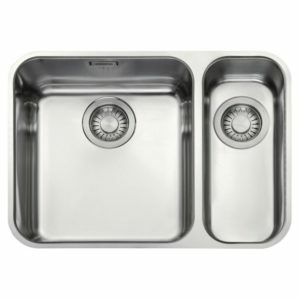 With a useful drainer on the left hand side, there’s space for draining and preparation.